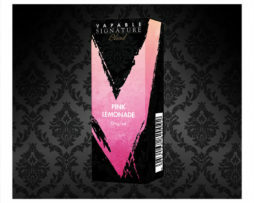 Vapable Signature Wild Berries Flavour e-liquid is an exquisite mix of opposing tastes, bold yet subtle, sweet yet tart. 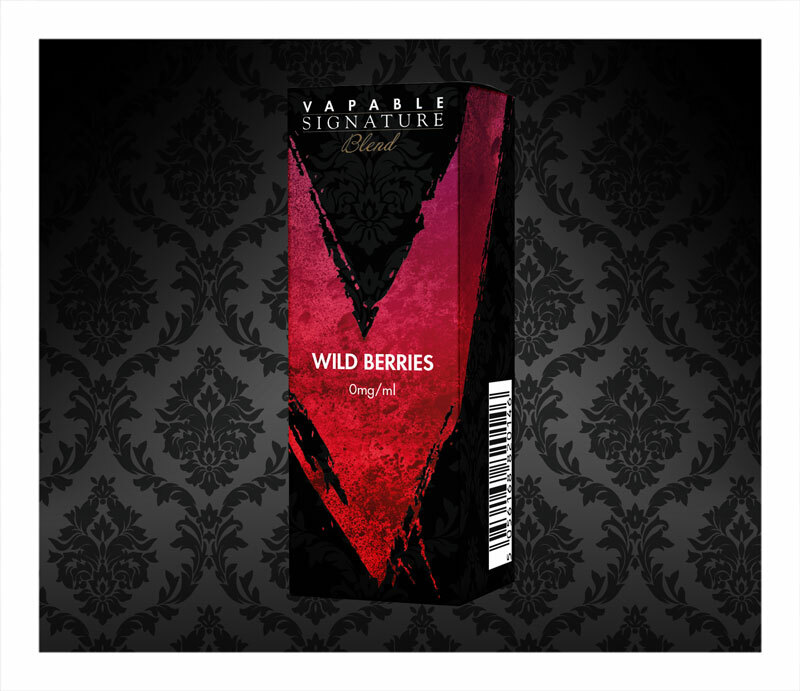 Vapable Signature Wild Berries Flavour e-liquid is an exquisite mix of opposing tastes, bold yet subtle, sweet yet tart. This beguiling e-liquid has a beautiful blend of wild berry flavours and its complexities will be appreciated by fruit connoisseurs. Signature Wild Berries is a captivating e-liquid, enchanting and aromatic.